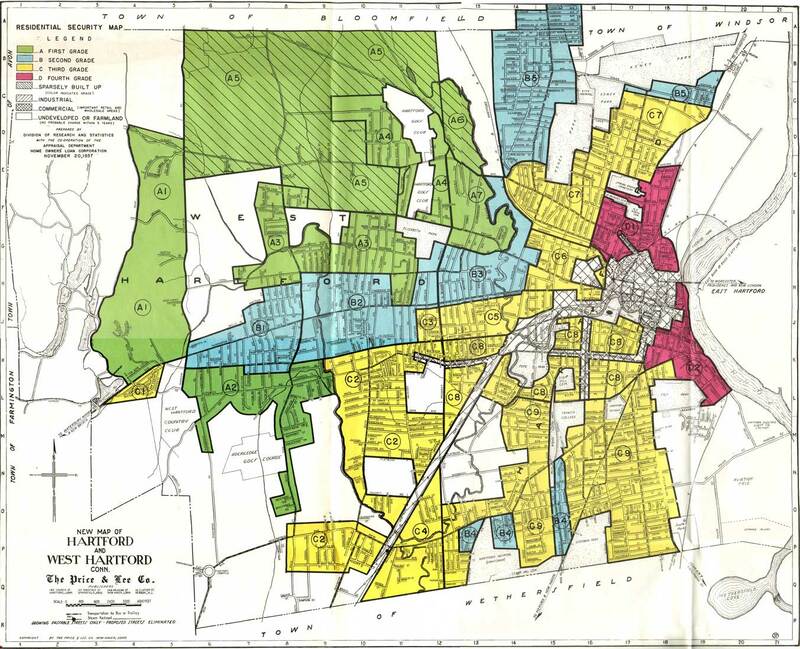 View Dr. Dougherty’s accompanying presentation at http://bit.ly/2017-11-02 and also visit his online book On The Line: How Schooling, Housing, and Civil Rights Shaped Hartford and its Suburbs at OnTheLine.trincoll.edu. Get all the historic preservation and architecture stories that matter to you! Get all five historic preservation back issues in a Collection at a special value price! Great reading on a snowy day or on a sunny beach. See all the theme collections at ctexplored.org. You can even put together your own collection by choosing the back issues you want to read!